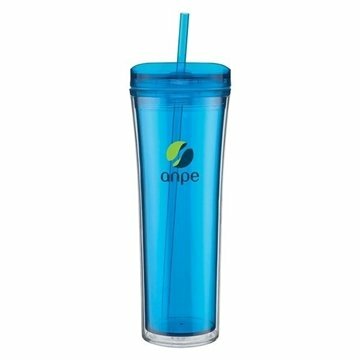 20 oz double wall acrylic tumbler with clear outer wall, colored inner wall, threaded lid, and matching soft straw. Ease of use My office loves them. I trully appreciate Rosa's expertise and customer service but would have like it best if she had been able to use both of the colors I chose as was initially advertised. This item was purchased before we were happy using the product so we decided to purchase more. Clients loved the size, color and sturdiness. Excellent! work well, and looked great. Great customer service and product. Quality sets it apart. It's the same glider I played with as a kid, and that's the one I was looking for.